Planning your ski holiday to Turoa (Mount Ruapehu)? 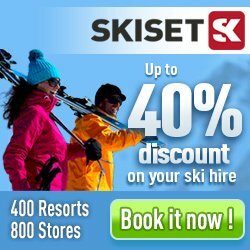 Here you will find information about your ski trip such as piste facts, weather reports and information on ski resorts nearby. Turoa (Mount Ruapehu) has 9 ski lifts and 44 pistes in total. The vertical drop is at most 720 meters and the highest served area by the ski lift system is at 2320 meters. Very close to Turoa (Mount Ruapehu) you will also find Whakapapa (Mount Ruapehu). The distance is only 8 kilometers. Here you will find in total 30 hotel, apartments and chalets/houses in Turoa (Mount Ruapehu).